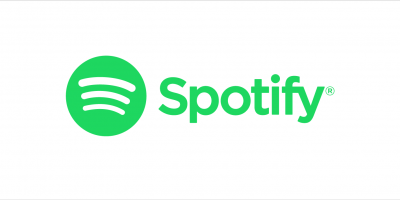 Spotify has invited journalists to an event on 11 December to announce something new, but what? Actually, the cat’s out of the bag: the company will be adding a free tier to the mobile version of its service. 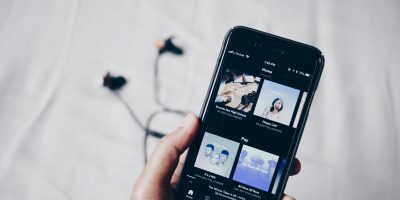 The Wall Street Journal got in first with a report: “The new ad-supported offering will allow nonpaying mobile users to play a limited number of songs on demand, but will mostly serve up music based on the user’s input, much like custom radio services such as Pandora,” it explained, while claiming all three major labels have agreed to the new features. This looks likely to be the key differentiator to Pandora and iTunes Radio, although Spotify itself is declining to confirm the rumours. Something neither publication is mentioning, strangely, is that free mobile radio isn’t a new thing for Spotify in the US. This, too, was ad-supported. So the news next week is less about this being introduced, and more (we suspect) about it going global.